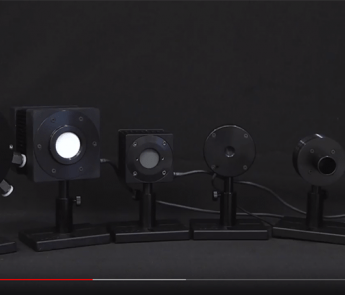 Video: Why does measuring your laser beam help you maintain quality processes? And the winner is – BeamWatch AM ! !